The Adipopimer® is a patented, sterile, disposable, battery-driven, rotating medical device. The Adipopimer® fragments the adipose tissue aspirated by means of liposuction and transforms the lobular fat into a suspension of single cells and small clumps of cells. The suspension can be injected in large or small quantities, either in depth or immediately below the skin, through a needle or microcannula. 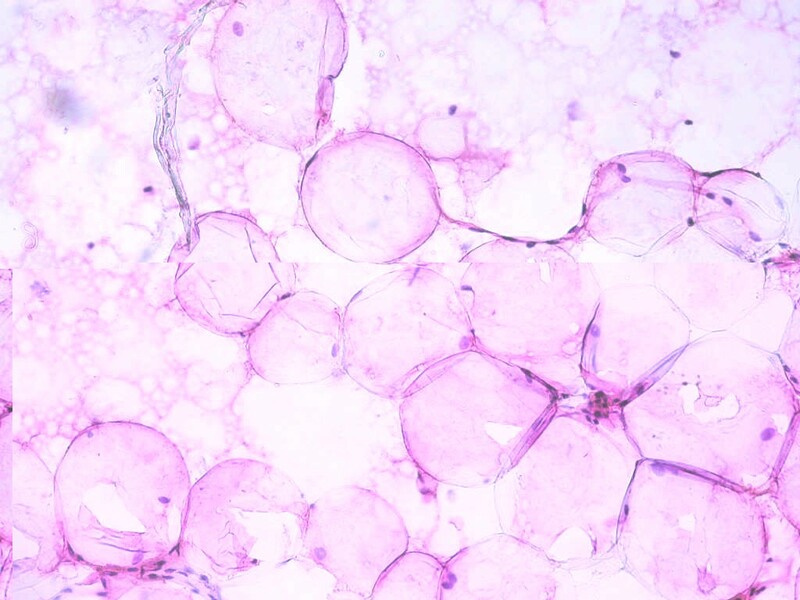 Fragmentation of the adipose tissue and lobular fat exploits the principle of granulometry. 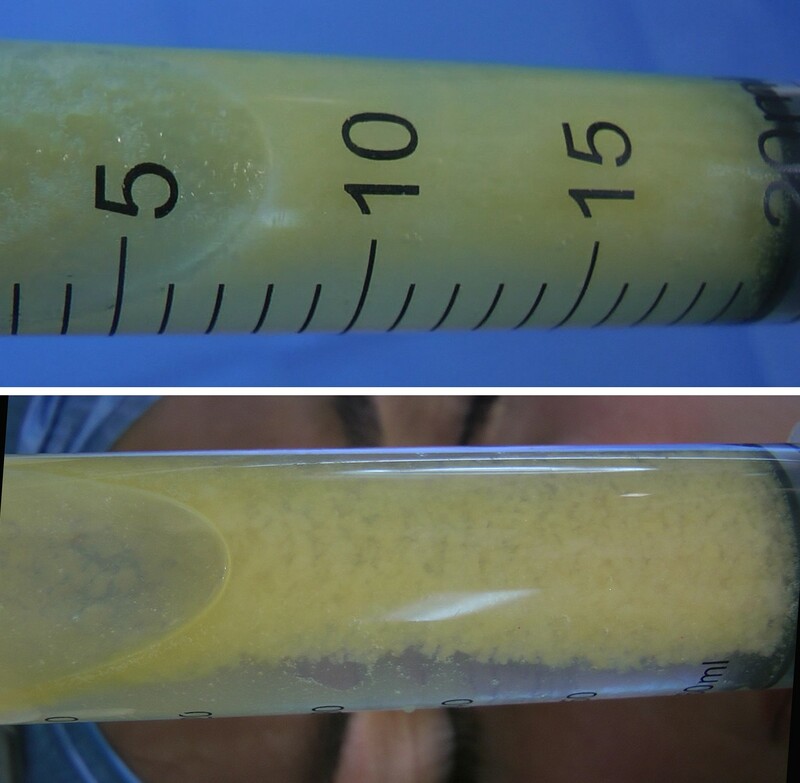 Fragmentation enables the biological graft to survive more easily, while avoiding the complications typical of lipofilling: calcification and hardening. The entire procedure is carried out in a single, short surgical session, which enables operating costs to be reduced. Fragmentation increases the probability of long-term survival of the fat. The Adipopimer does not cause oxidative damage to the biological material. Fragmentation is followed by centrifugation at 400 rpm for 4 minutes, which enables the stromal cells containing the stem cells to be isolated. Adipofilling. Cells suspension smear. Hematoxylin and eosin. Adipofilling. From lobular fat to cells suspension.